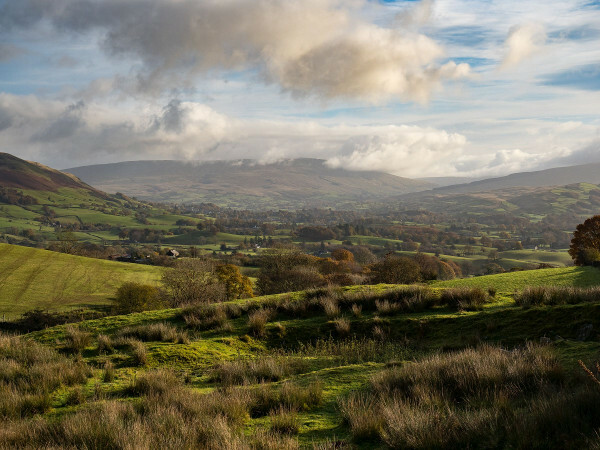 Broadband for the Rural North’s Hyper-fast broadband is coming to Sedbergh, Howgill and Marthwaite. (It is also coming to Dent, Garsdale, Cautley, Firbank, Killington and Millthrop with different groups). For a quick overview of Broadband for the Rural North (B4RN) please watch the video below. As B4RN is a not-for-profit Benefit Company the fibre insulation only happens with the involvement of the local community. Please go to our Volunteers page to see how you can help.